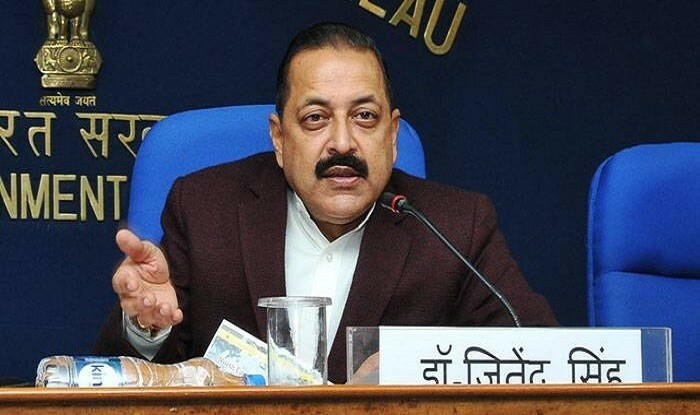 SRINAGAR, FEB 10: Peoples Democratic Party (PDP) has castigated BJP leader Jitendra Singh over opposing the demand of Divisional Status to Pir Panchal and Chenab valley, stating that the BJP leader has undermined the genuine aspirations of the people and is acting like a despot. 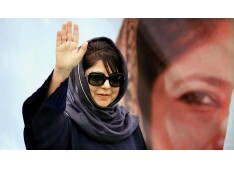 While leading a protest demonstration in Kishtwar, senior PDP leader and MLC Firdous Tak said that it has been the long pending demand of the people of Chenab Valley and Pir Panchal region that a separate division should be accorded to them so that they do not feel left out and could have a major say in addressing the development deficit. 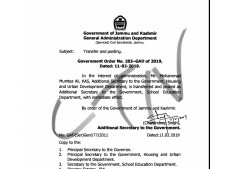 The PDP leader stated the people of Pir Panchal and Chenab valley deserve the divisional status like that of the Ladakh and if the government continues to ignores them, the situation would turn worrisome and herculean to handle.